LifeQuest is a Nevada behavioral health care agency who is passionate about helping individuals and families work through life’s challenges. LifeQuest assess the needs of the client to develop a goal orientated treatment plan. Our providers work with the client to achieve their goals. LifeQuest has offices in Las Vegas, Reno, and Elko Nevada. Our network of providers also service select rural Nevada communities through online therapy. 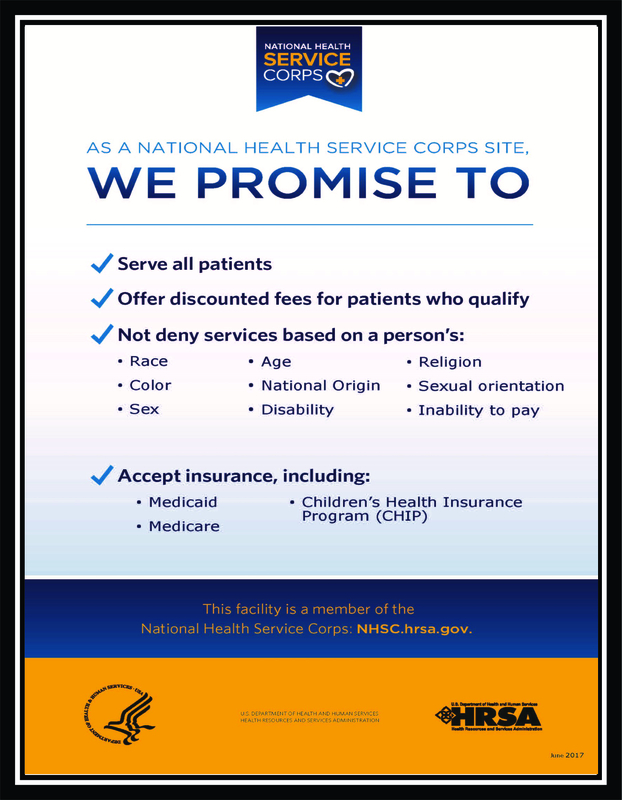 Our Elko facility is proud to be a member of the National Health Service Corps. Click below to view certificate. LifeQuest is happy to announce we can now service CIGNA member's behavioral healthcare needs.